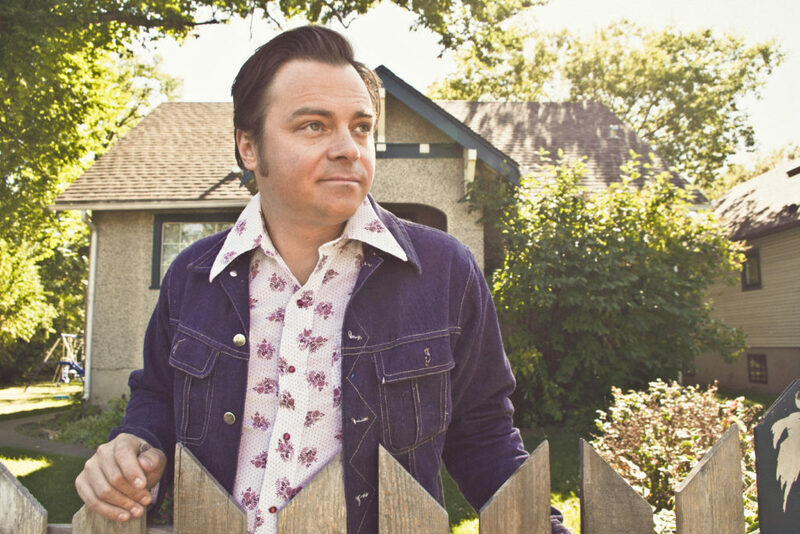 Veteran of the Western Canadian music scene, Stewart is the Songwriter and Front Man of Calgary’s popular Western Roots group the Northern Beauties. In 2016 he received a pair of awards, Western Canadian Music Award for Roots Group/ Duo of the year and a YYC Music Award for Folk Recording of the year. Showcasing Nationally and Internationally in Europe & the U.S with a recent feature in Nashville at the legendary BlueBird Cafe, his songs have broken out of the local walls of Calgary. His upcoming solo release “Everything You Want”, November 2017, is stripped down and heart heavy with the haunting melodies about love & empathy he has become known for. It is a collection of songs that take a side step from the Harmony rich Northern Beauties to feature his tender vocals and hard won lyrics that shine a deathless light on his love for songwriting and the craft of the performer.